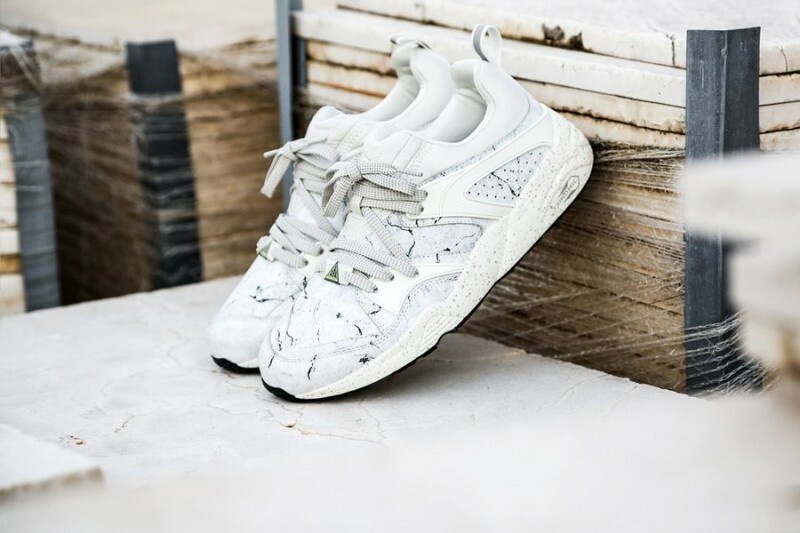 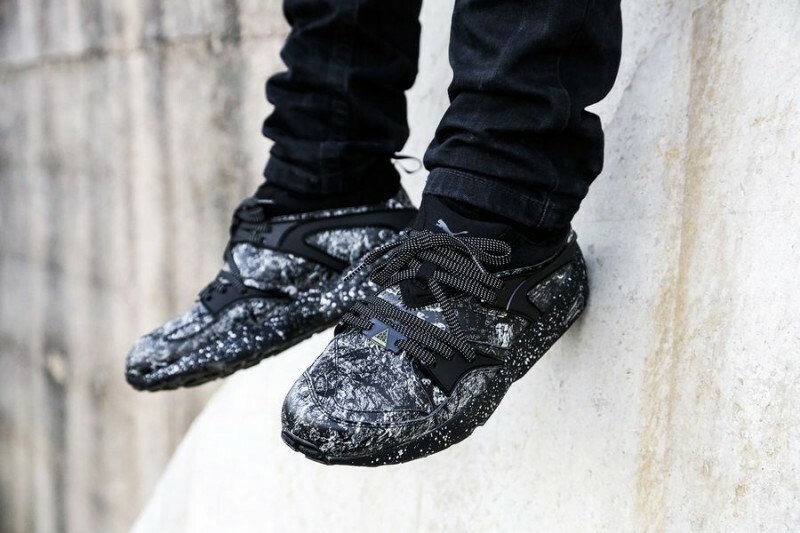 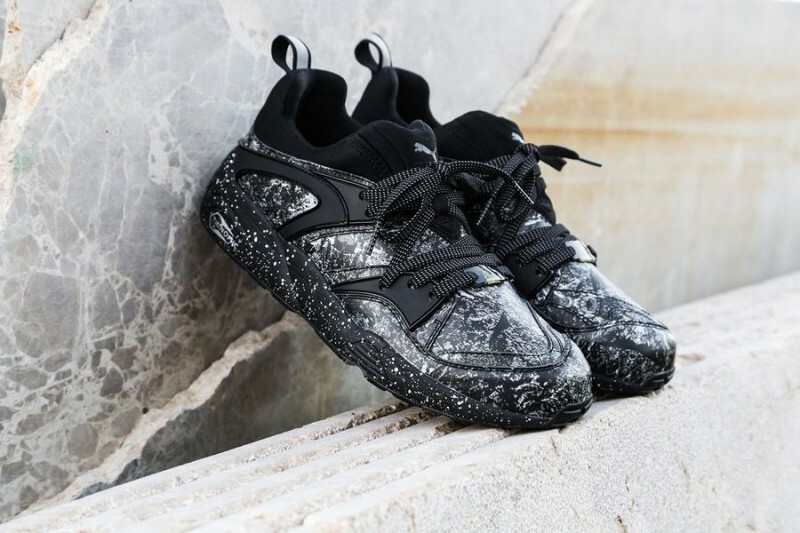 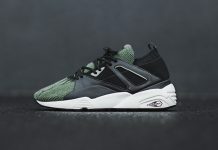 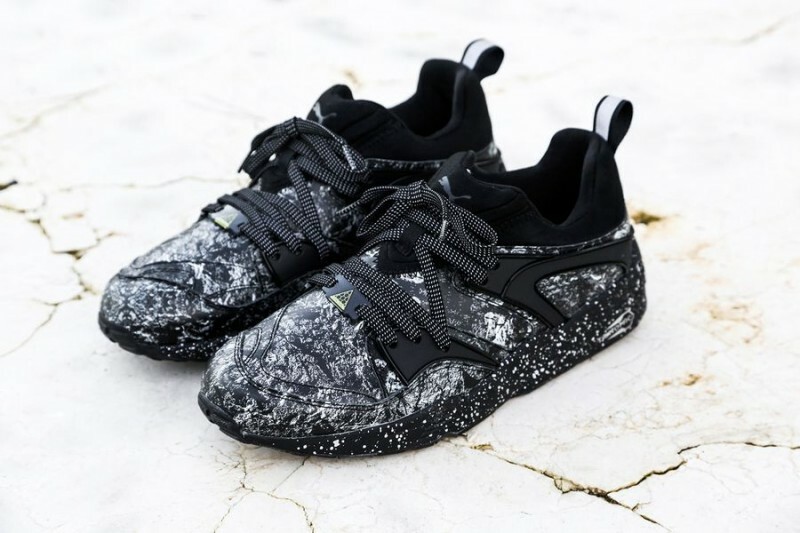 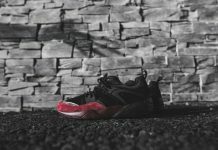 Puma’s Blaze of Glory and R698 models have been getting lots of attention as of late and the latest drop is surely a must. 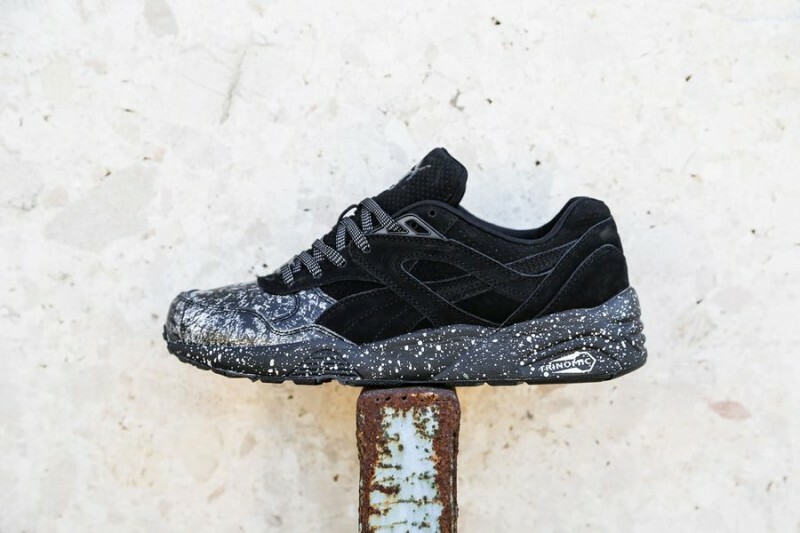 The classic sneakers are back at the forefront in Puma’s latest “Roxx” pack. 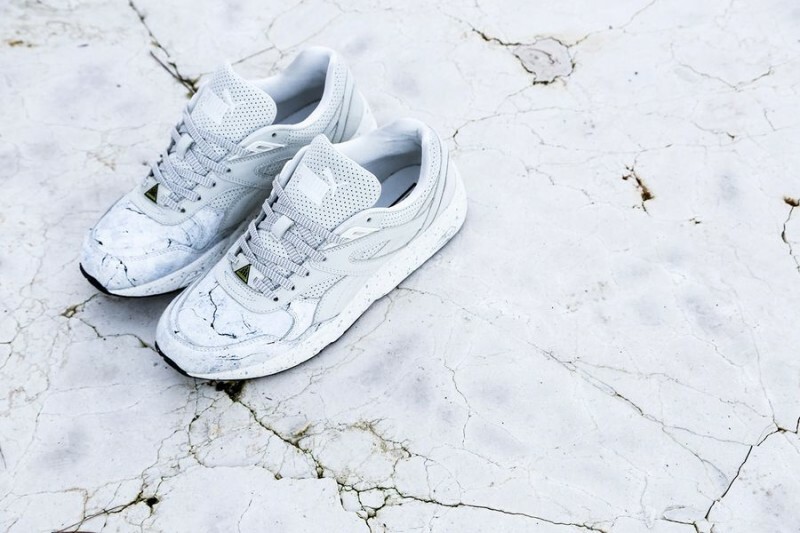 Marble is the key ingredient for the latest pack. 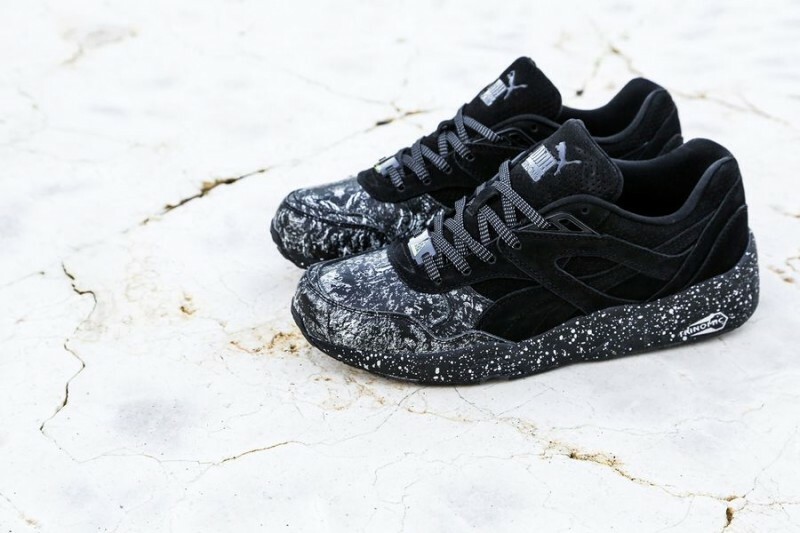 We see the two silhouettes in either black or white and are featured with a marble print. 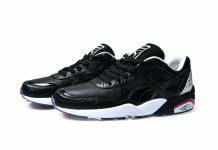 The black pair features a more bolder appearance with the dark colors surrounding it. 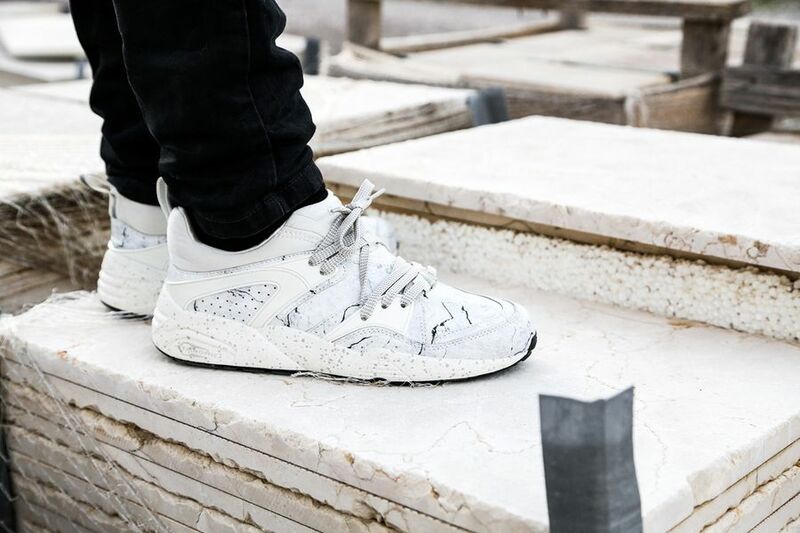 The white iterations appear with a more subdued granite look. 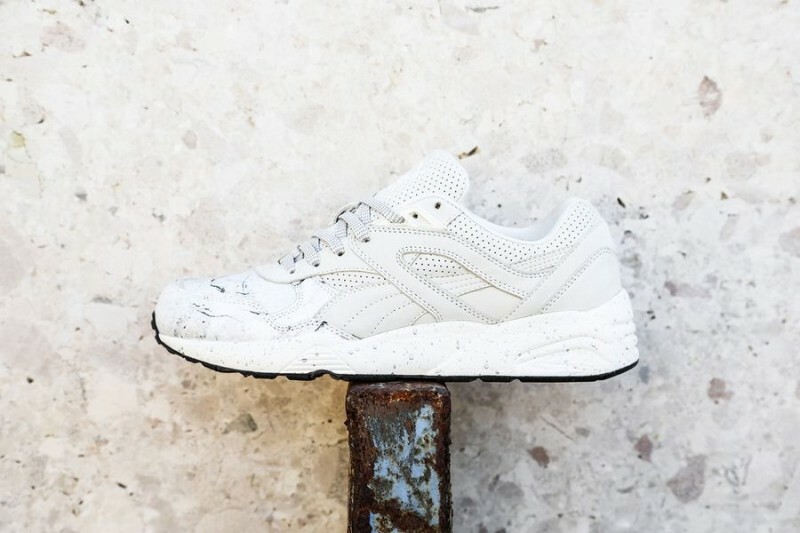 Each pair features smooth leather and sit on a speckled Trinomic sole. 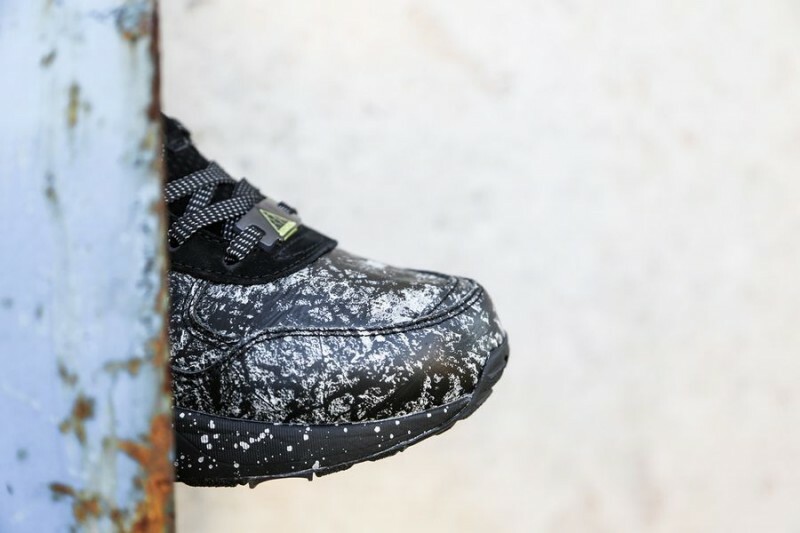 This pack is loaded with options in simple colors that work with everything. 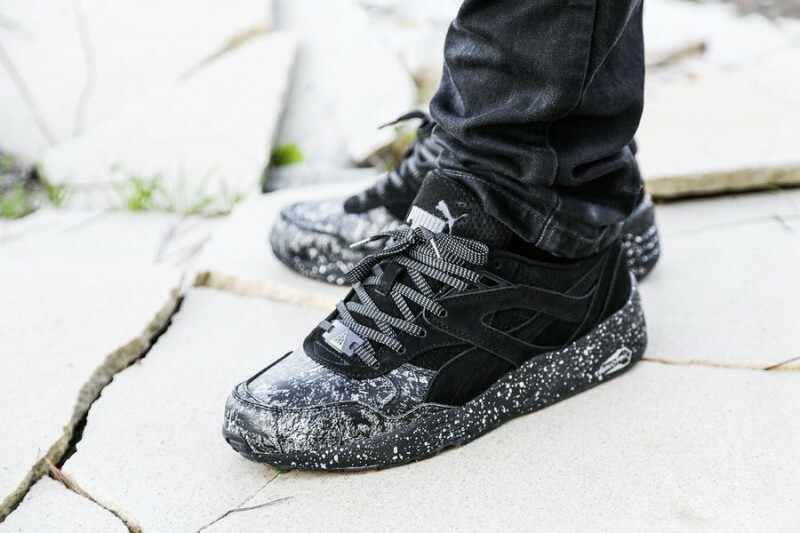 You can look for the Puma “Roxx” pack to be dropping on February 6 at select retailers.